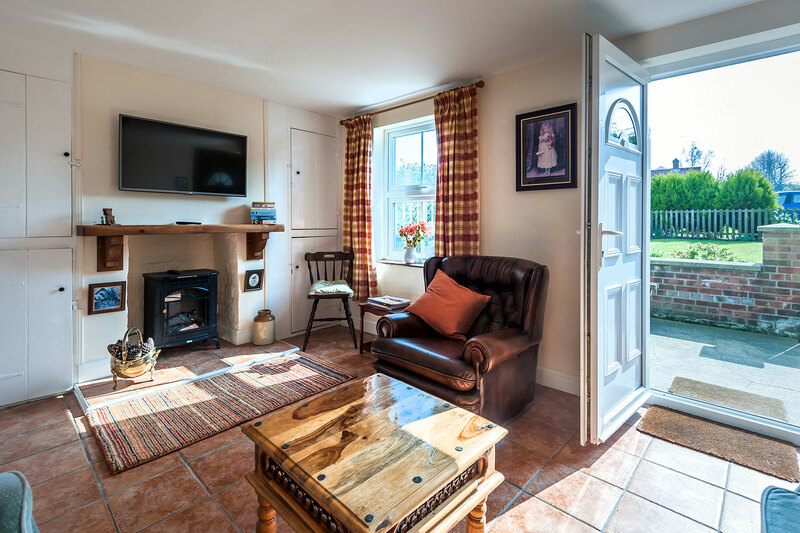 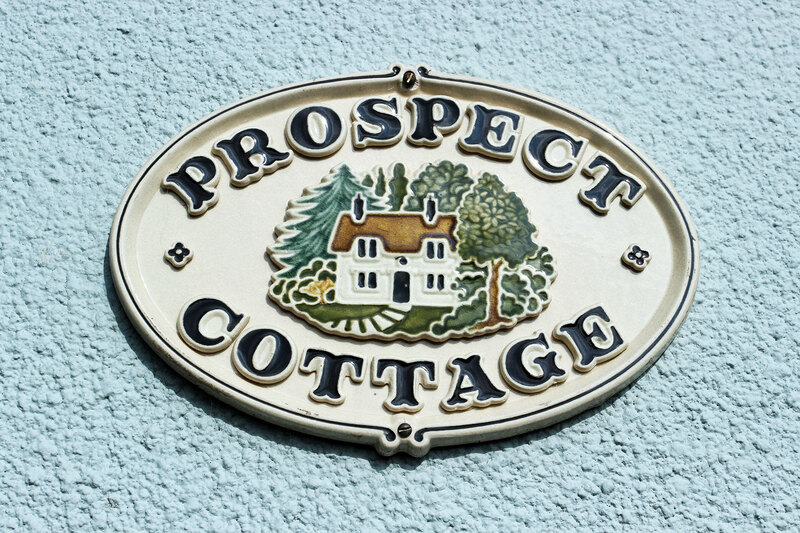 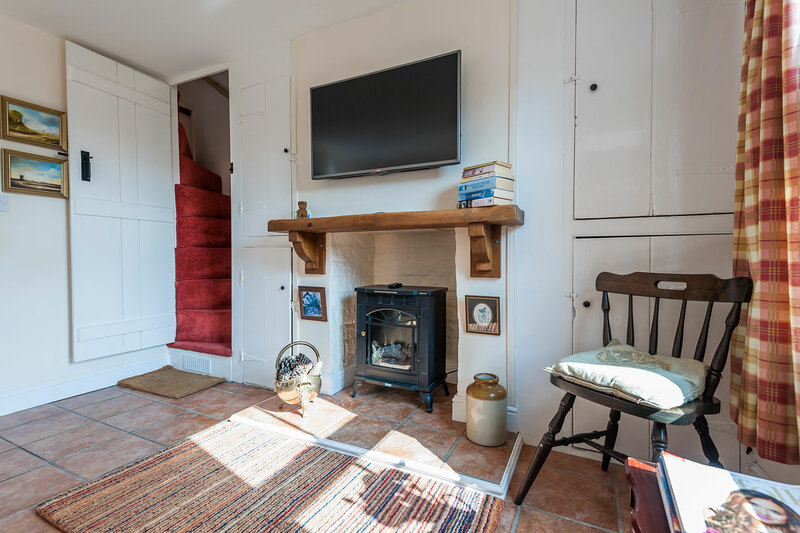 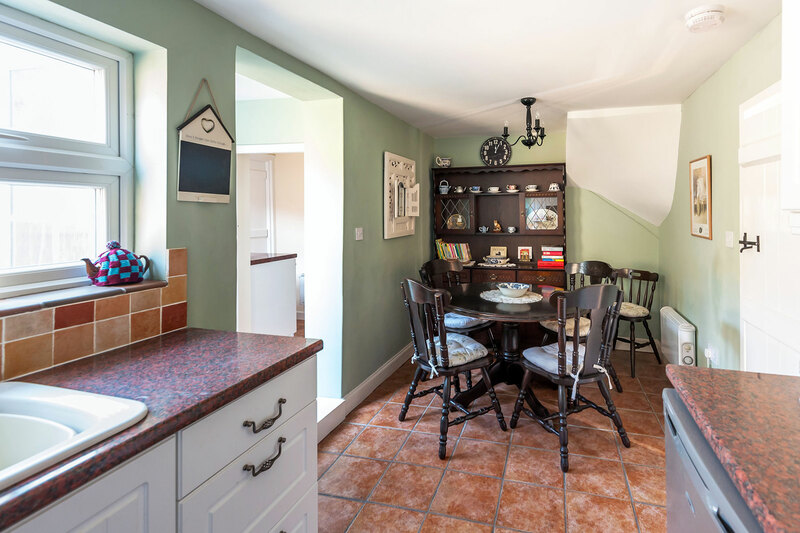 AN original fisherman's cottage in the historic centre of the village, Prospect Cottage is a short stroll away from the pub, shops and post office and a gentle walk to the sandy beach. 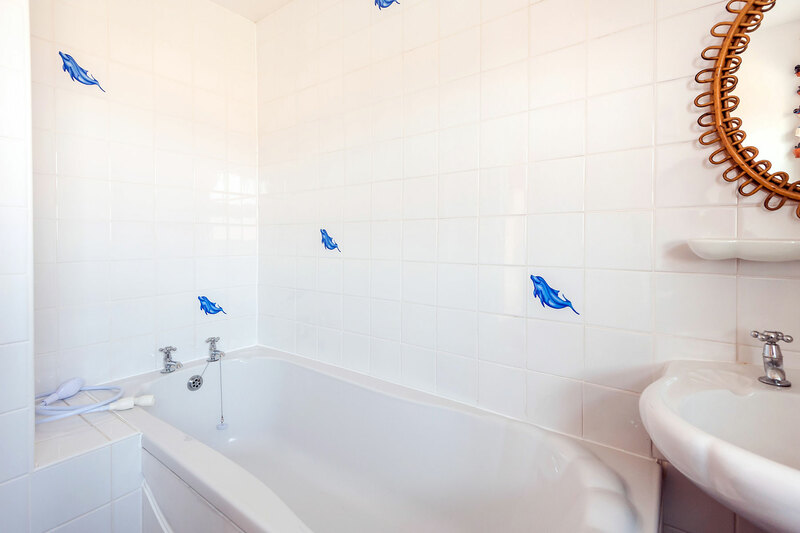 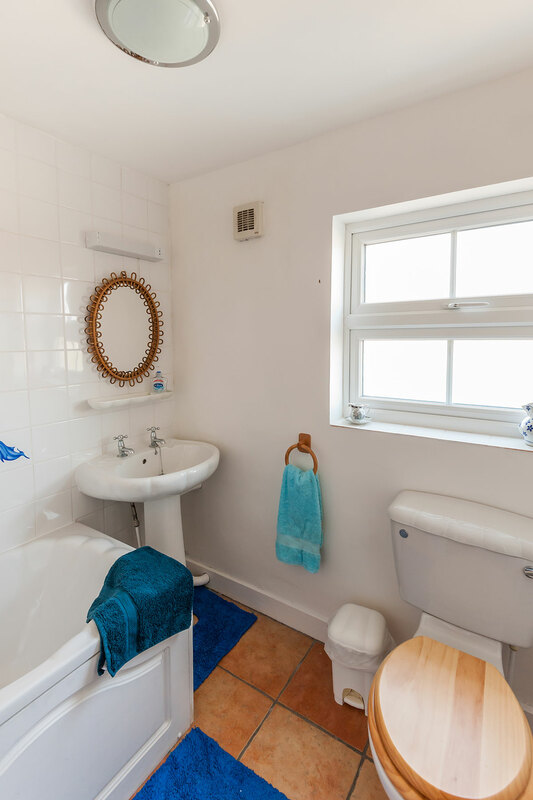 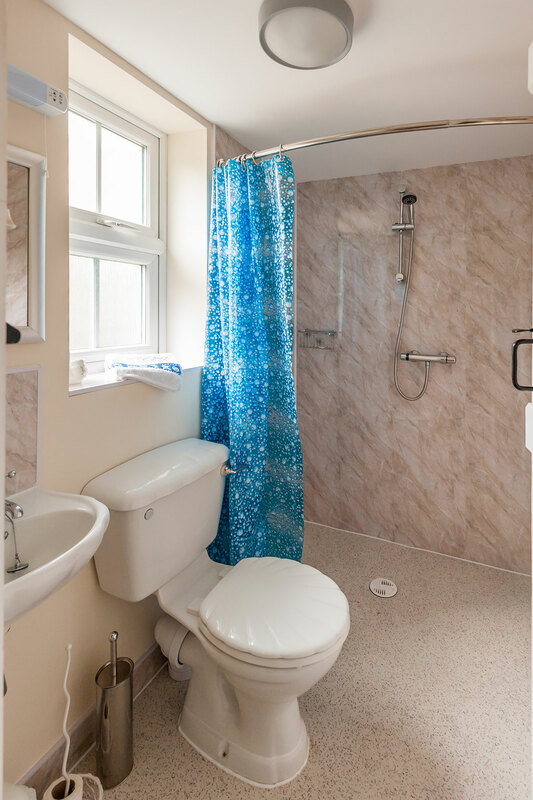 It is comfortably furnished and benefits from an upstairs bathroom as well as a downstairs wetroom. 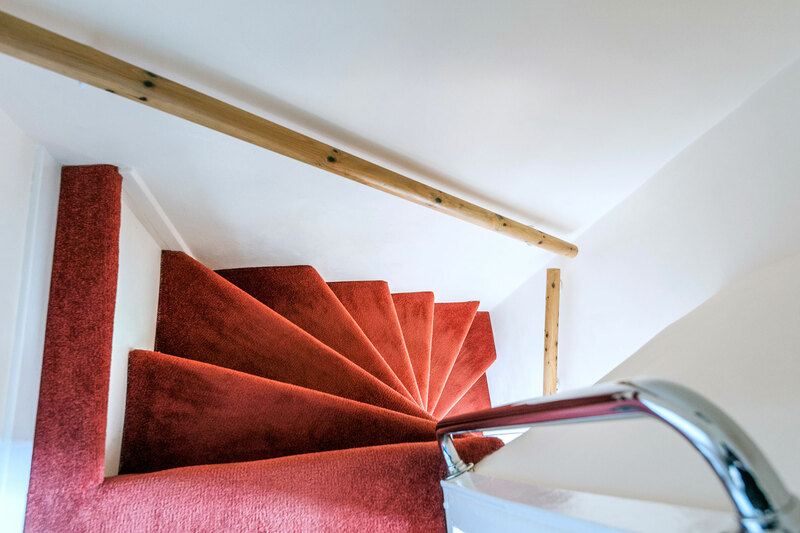 Up the traditional Norfolk winder stairs there are three bedrooms – one double, one with a bunk bed and one single. 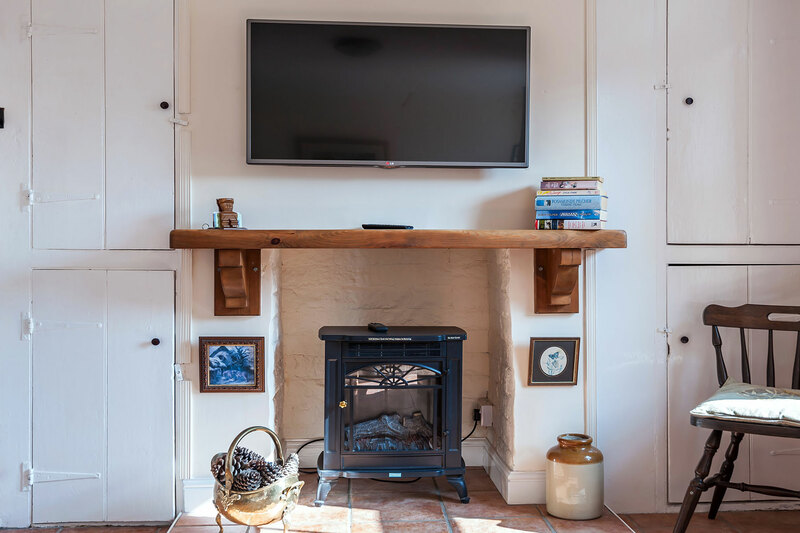 Downstairs the living room, equipped with a wall-mounted TV with freeview, and an electric log burner-style heater, leads to a well-equipped kitchen diner and a utility space with washing machine. 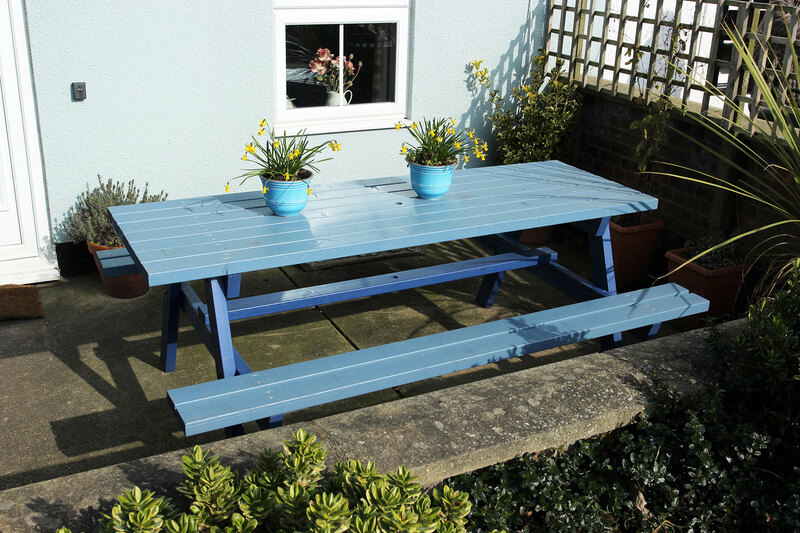 There is an enclosed garden with patio seating area. 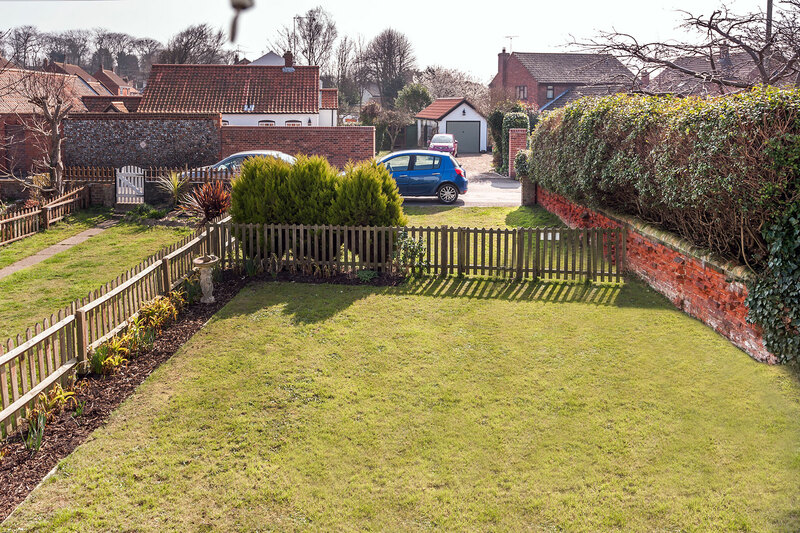 The off-road parking has space for two cars. 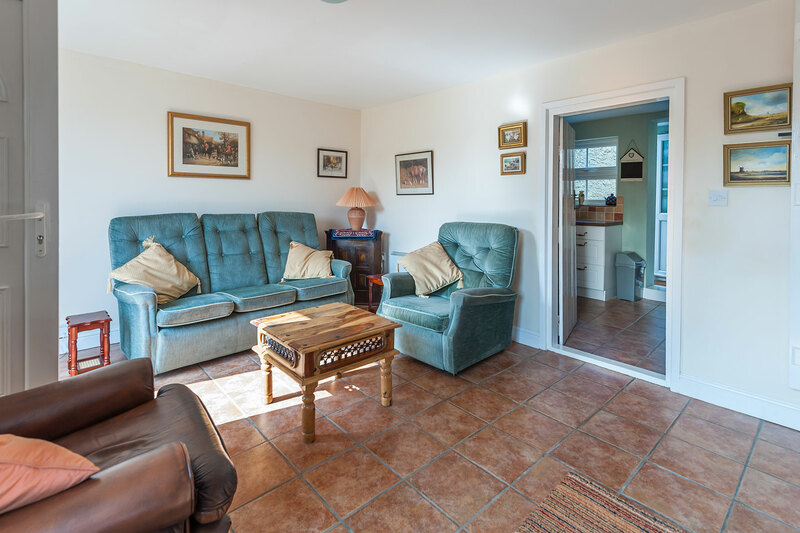 Winterton is a great year-round destination, from bucket and spade holidays with the children during the summer to refreshing breaks in the winter. 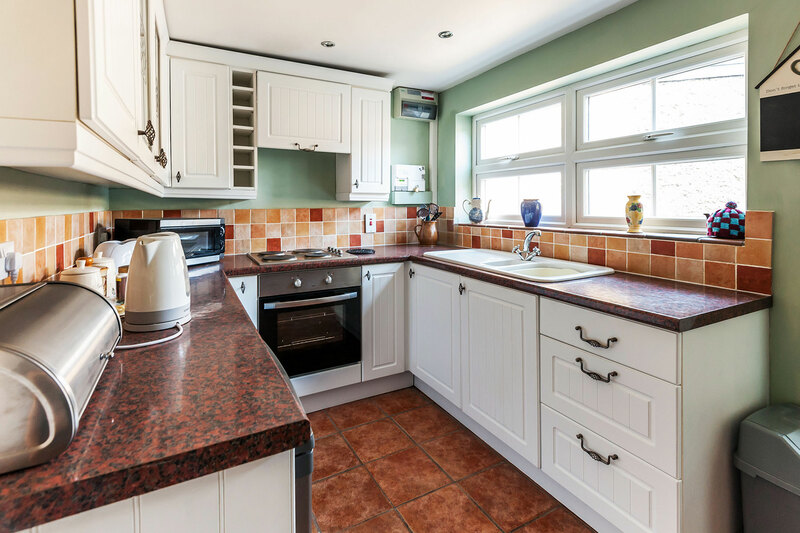 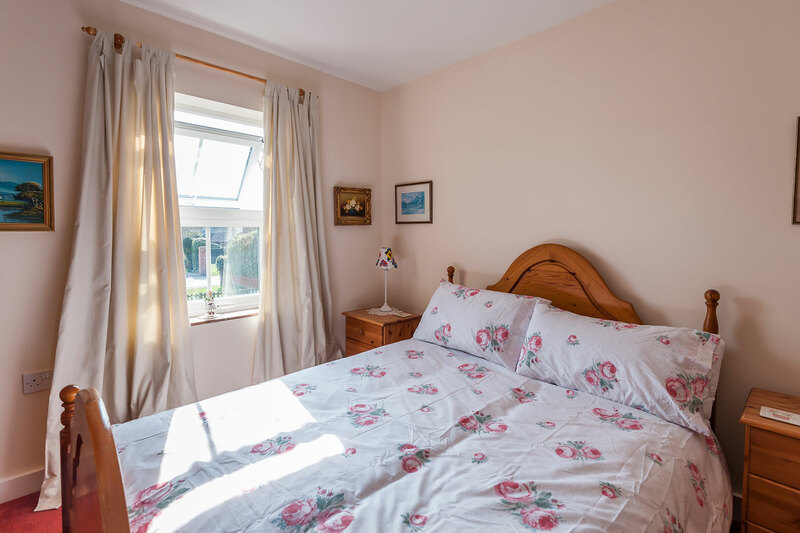 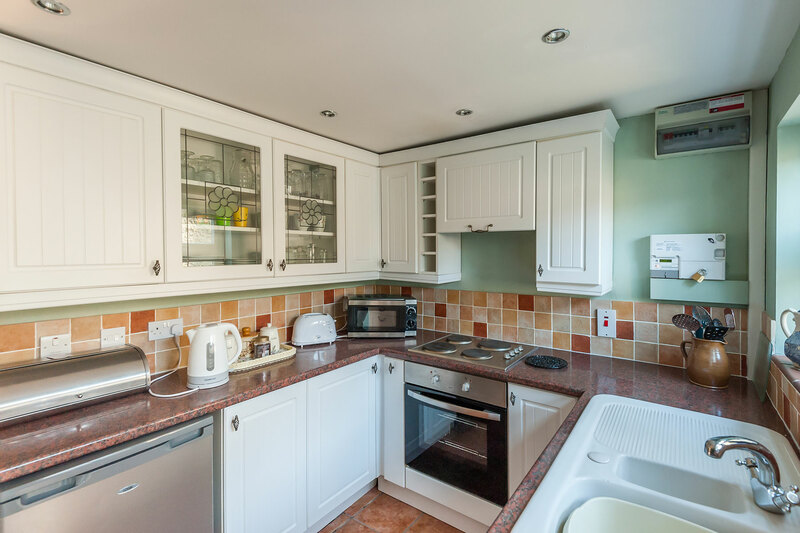 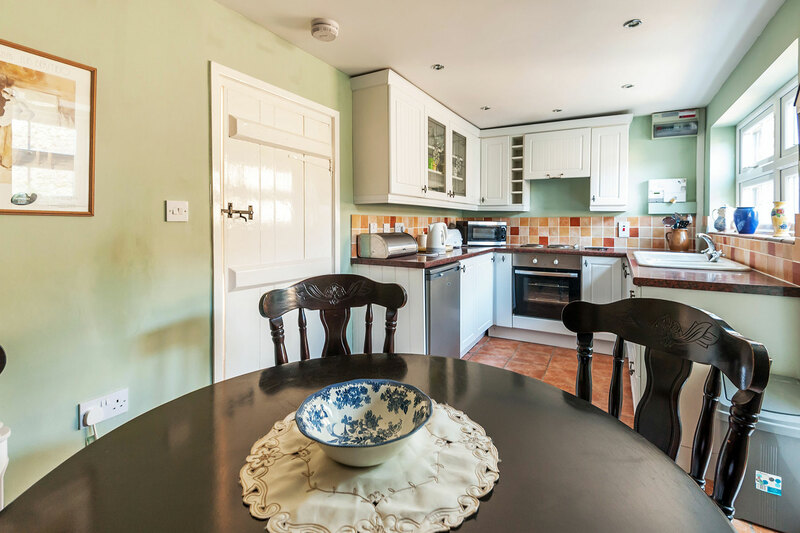 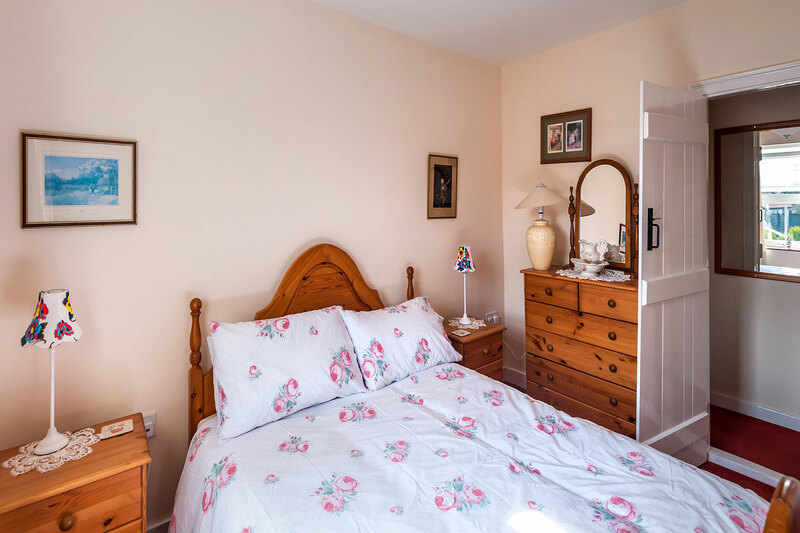 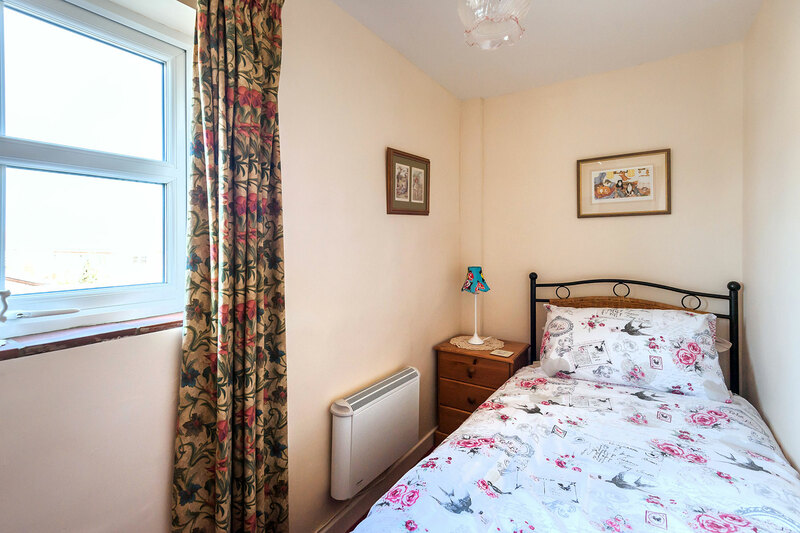 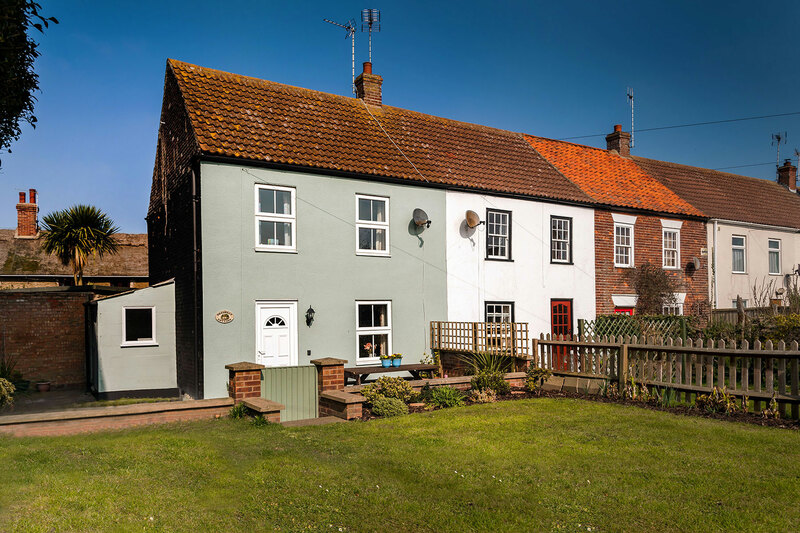 Close to the Norfolk Broads, surrounded by pretty countryside and nature reserves, it is also not far from the attractions of Great Yarmouth and Norwich.